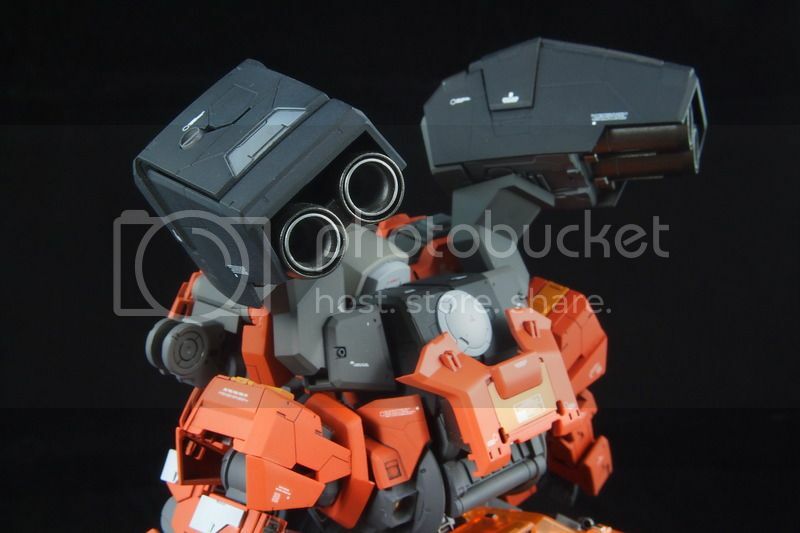 My day was pretty uneventful until everyone started to swarm my Facebook with Eday's GBWC entry. Yup I was dumbfounded when I saw the pictures. He done it again. 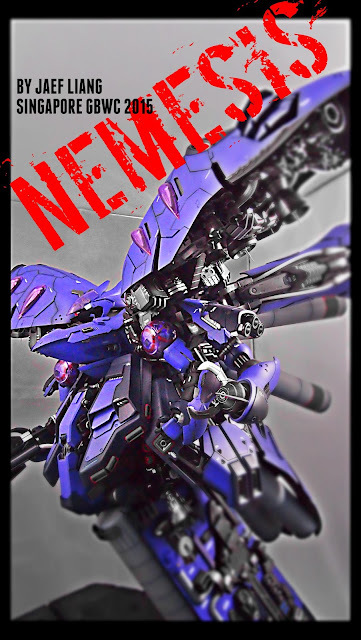 A 1/144 Rezel converted with Full Weapon capabilities and then make it into a mobile weapon!? That's just insane. I have to admit I can't pull that one off. So you know I began to bug him for details. Here is what we been waiting for. 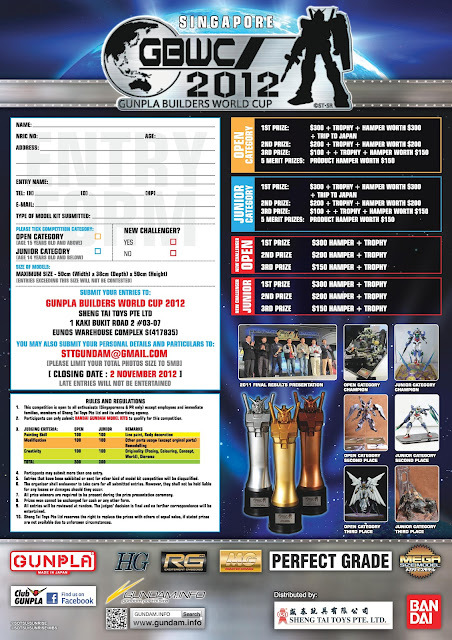 Details for Singapore GBWC are finally out! So people, START YOUR ENGINES! 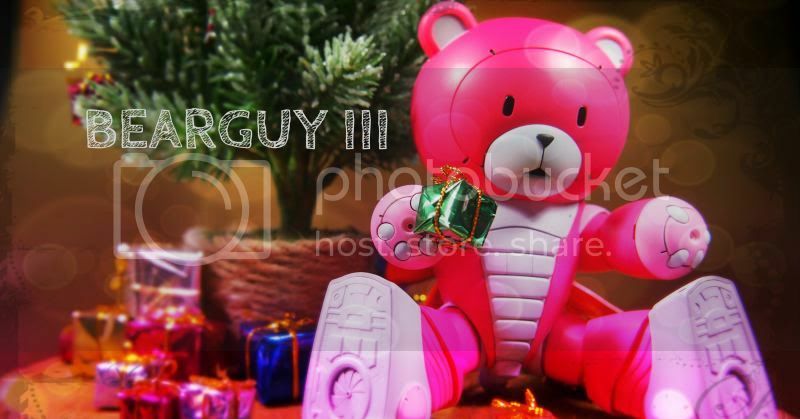 It's here again! 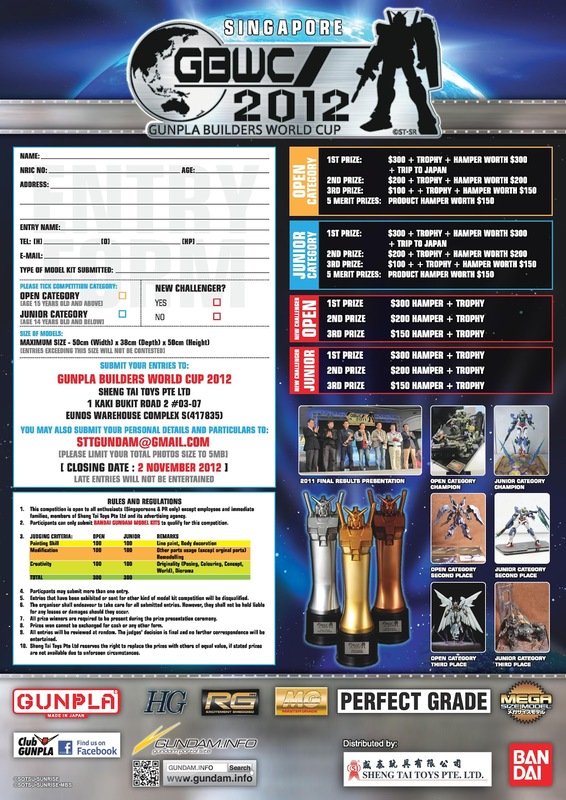 The Gunpla Expo World Tour is going to be in Singapore starting from 30 August 2012 till 9 September 2012. 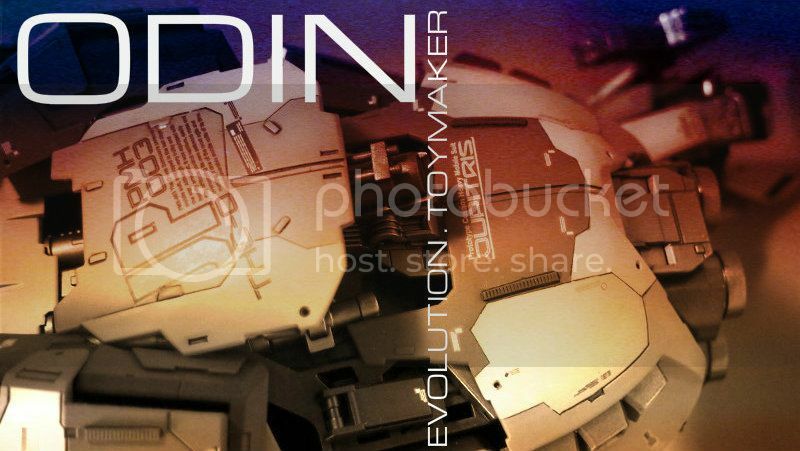 Expect lots of activities and Gundam displays this time and not to mention, all those exclusive. 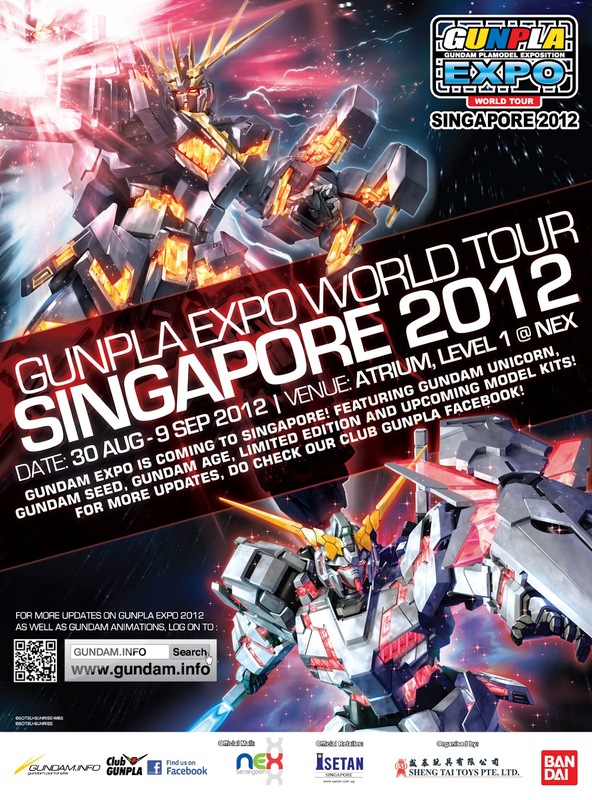 This year's Gunpla Expo will be held at Nex, and not Compass Point. 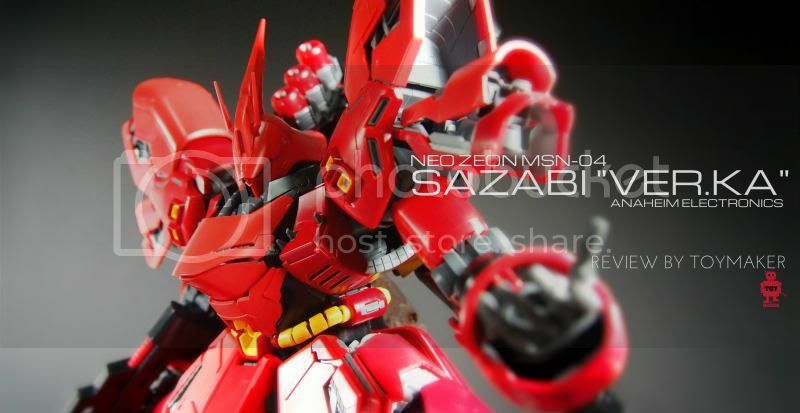 I suggest you go over to Gundam.info for more updates. 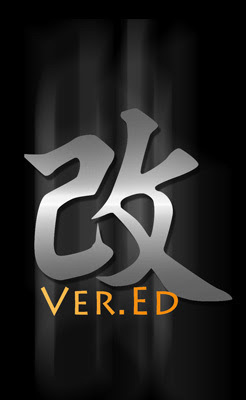 Or stick around for my updates (if it ever comes, LOL).